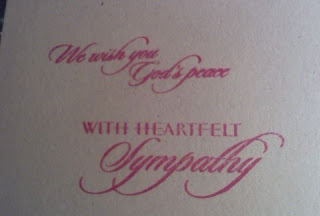 With the passing of icons of all sorts..Ed McMahon, Farrah Fawcett, Michael Jackson and Billy Mayes - seems all to fitting for some sympathy cards. 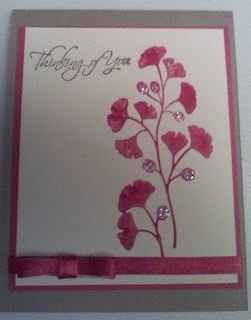 I used some stickles on some of the flower buds. Don't you just love stickles??!! They are my favorite!